You have read this article decorating / tutorials with the title August 2010. 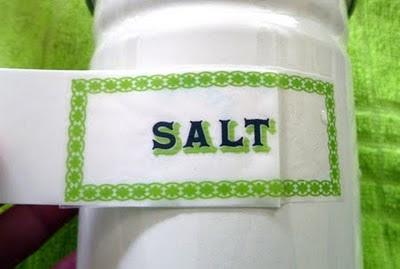 You can bookmark this page URL http://jenkrebs.blogspot.com/2010/08/make-fabric-prints-with-tape.html. Thanks! 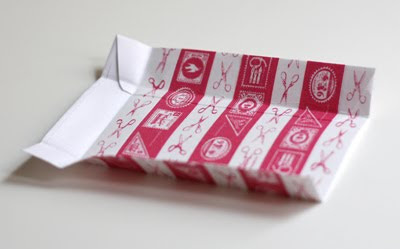 Amy Moss of Eat Drink Chic has designed free vintage hanky-inspired note cards. 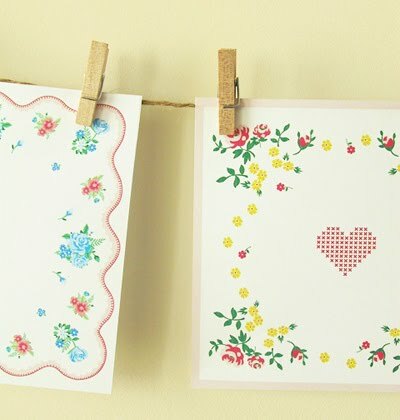 She suggests that wedding guests could use them as an alternative guestbook, writing notes to the bride and groom and hanging them up for display. Use them in dozens of ways; just don't blow your nose on them. Get the files right here. You have read this article downloads / paper / printable with the title August 2010. 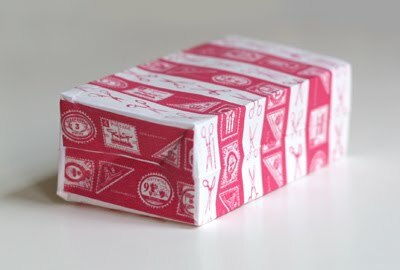 You can bookmark this page URL http://jenkrebs.blogspot.com/2010/08/printable-vintage-hanky-notecards.html. Thanks! 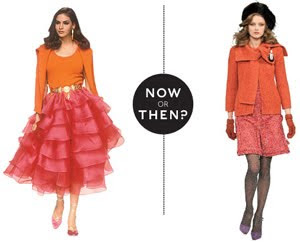 Quiz: Test your fashion I.Q. A little fun for Friday: take this quiz from the New York Times and decide which look is old and which is new for fall 2010. I got 4 out of 6: "Close, but no stiletto." That's okay since I prefer flip flops. And jeans and t-shirts instead of black lace dresses that show my underwear. You have read this article quizzes / time-wasters with the title August 2010. 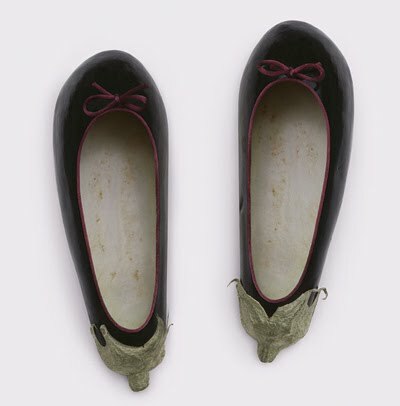 You can bookmark this page URL http://jenkrebs.blogspot.com/2010/08/quiz-test-your-fashion-iq.html. Thanks! You have read this article bag / tutorials with the title August 2010. 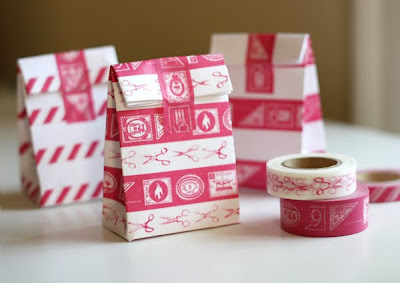 You can bookmark this page URL http://jenkrebs.blogspot.com/2010/08/make-bags-from-envelopes-and-pretty-tape.html. Thanks! 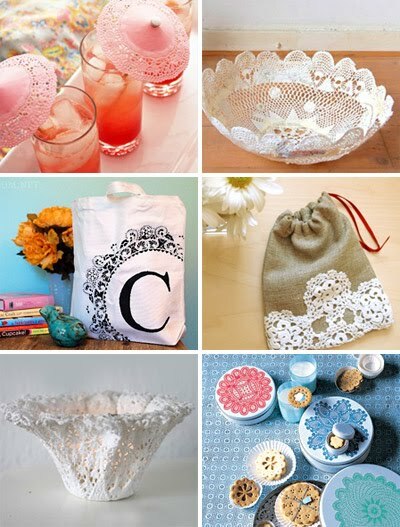 The cupcake wrappers got me wondering what else people make with doilies, so here are a few other tutorials for making pretty, lacy things. You have read this article tutorials with the title August 2010. 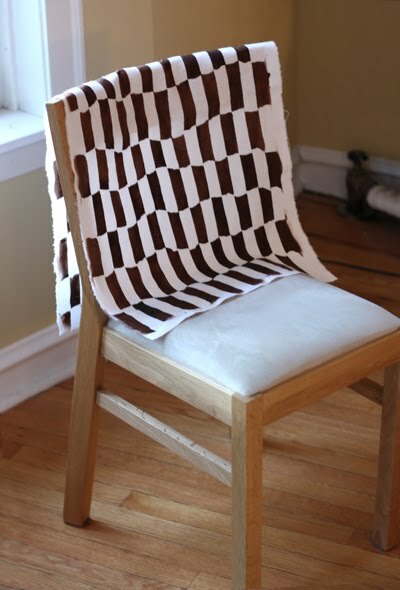 You can bookmark this page URL http://jenkrebs.blogspot.com/2010/08/round-up-of-projects-to-make-with.html. Thanks! 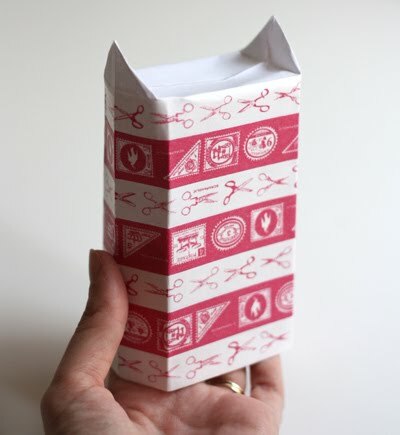 Download, print, and assemble little gift boxes from Don't Eat the Paste. 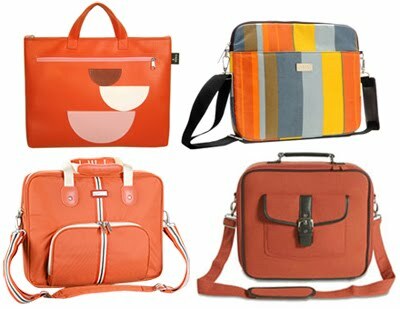 Of course I'm quite pleased to see orange included in the range of colors. You have read this article downloads / printable with the title August 2010. 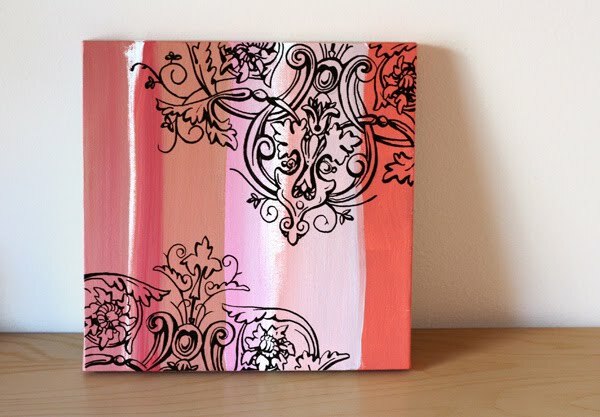 You can bookmark this page URL http://jenkrebs.blogspot.com/2010/08/free-printable-favor-box.html. Thanks! Good morning, all. Yesterday I freshened up the blog with a new header. The old one felt too heavy, so I put this blog on a diet. I plan to do some other trimming this week as well, so pardon any oddities you might notice while I'm ignorantly tinkering. You have read this article with the title August 2010. You can bookmark this page URL http://jenkrebs.blogspot.com/2010/08/header-makeover.html. Thanks! I stumbled on a half-finished, abandoned canvas in a drawer the other day. Poor thing. 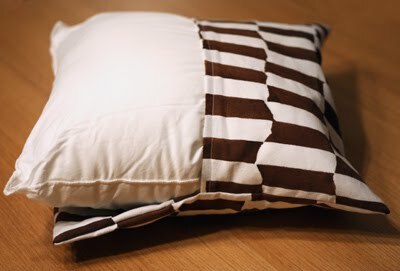 I felt sorry for it, so I turned it into a DIY tutorial. 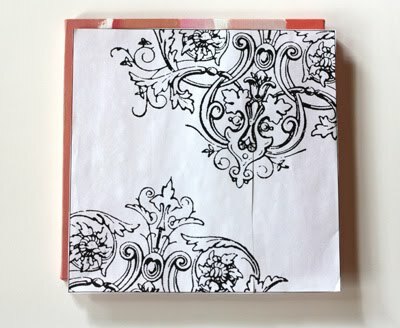 If you've got some wall space to fill, here's a way to use transfer paper and paint pens to make your own decorative art. 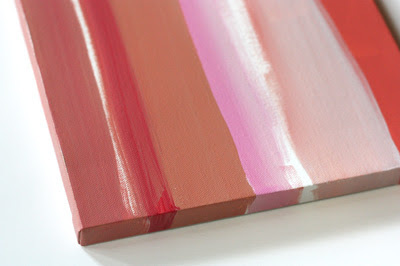 Paint some abstract stripes on your canvas with acrylic paint. No need to be too careful. Be free! Choose an image you'd like to reproduce, and size it for your canvas with a photocopier or printer. 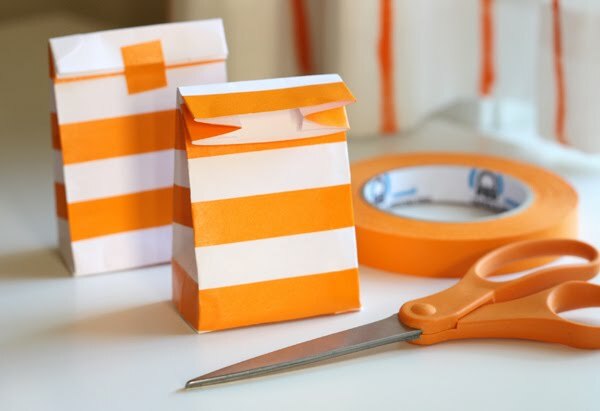 Tape sheets of paper together if needed. This Victorian ornament is from one of Dover's electronic clip art books. You could also search this vintage clip art library, or draw your own if you're good like that. 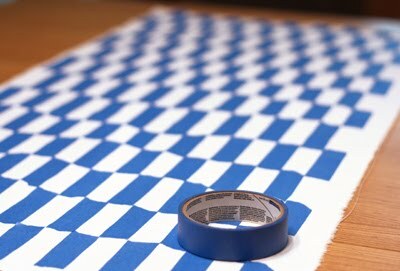 Cut a piece of graphic transfer paper to the size of your image. This stuff is found at art stores. Be careful when handling it or your fingers will turn gray. 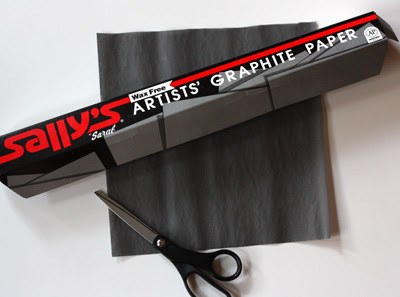 Place the paper graphite side down on the canvas. Place your image on top, face up. 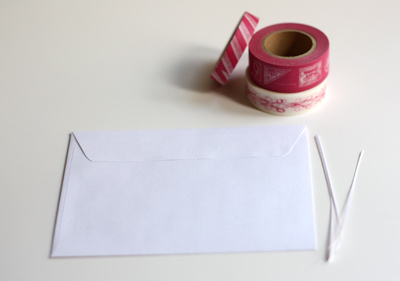 Use a few pieces of tape to fix the stack in position. Then trace over your image with a pencil, being careful not to rest your hand heavily on the paper or you'll end up with unwanted graphite smudges. Remove the papers. 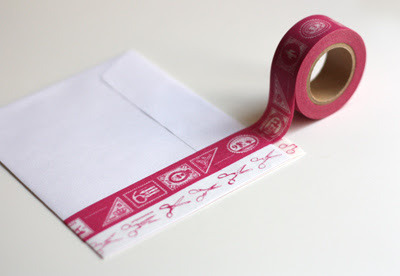 Trace over the transferred lines with a permanent paint marker. I like DecoColor markers, which come in various tip widths and tons of colors. They're available at most art stores. I've used Sharpies before, but they tend to dull and dry up quickly, and it's hard to get even coverage. As you're tracing, keep a blank sheet of paper between your hand and the canvas to avoid smearing the graphite lines. The paint marker will dry almost instantly. 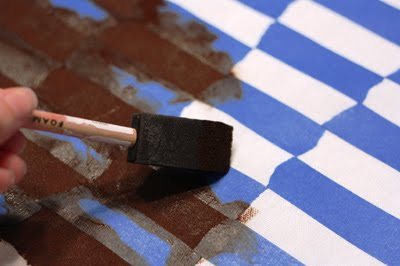 If the paint marker lines look too shiny to you when you're finished, give your painting a coat of clear acrylic gel medium to even out the shine difference between the matte acrylic paint and the shiny marker. 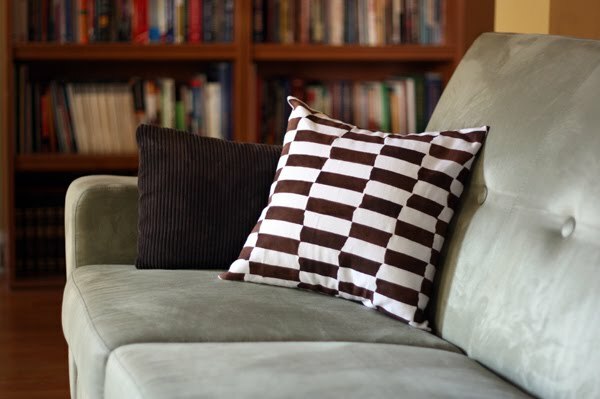 You have read this article decorating / tutorials with the title August 2010. 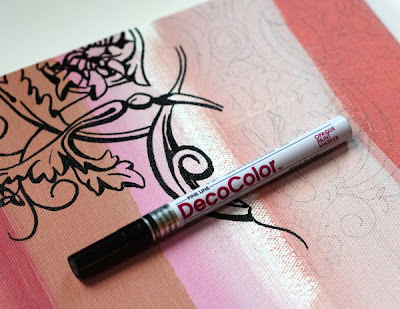 You can bookmark this page URL http://jenkrebs.blogspot.com/2010/08/how-to-make-wall-art-with-paint-pens.html. Thanks! 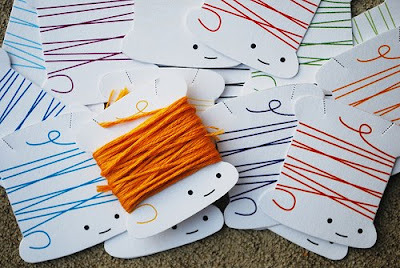 You have read this article cards / downloads / printable with the title August 2010. You can bookmark this page URL http://jenkrebs.blogspot.com/2010/08/printable-birthday-card-from-susy-jack.html. Thanks! You have read this article fonts / graphic design with the title August 2010. You can bookmark this page URL http://jenkrebs.blogspot.com/2010/08/30-new-free-fonts.html. Thanks! 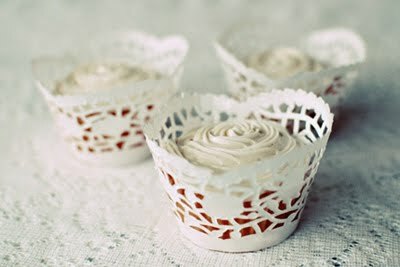 Doily cupcake wrappers at Intimate Weddings (top). Check your local craft or dollar store for doilies. Decorative paper cupcake wrappers at Snow and Graham (bottom). You have read this article entertaining / tutorials with the title August 2010. 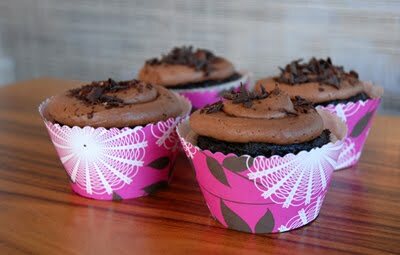 You can bookmark this page URL http://jenkrebs.blogspot.com/2010/08/no-more-naked-cupcakes.html. Thanks! You have read this article quizzes with the title August 2010. 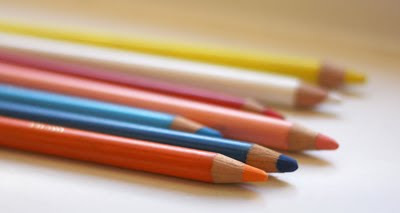 You can bookmark this page URL http://jenkrebs.blogspot.com/2010/08/quiz-what-your-creative-style.html. Thanks! You have read this article decorating / tutorials with the title August 2010. 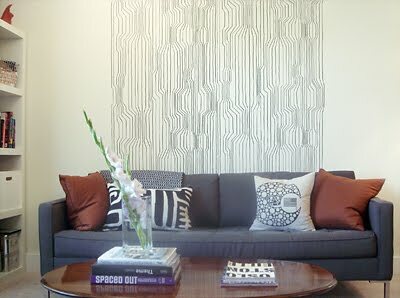 You can bookmark this page URL http://jenkrebs.blogspot.com/2010/08/diy-marimekko-inspired-wall-drawing.html. Thanks! You have read this article shop with the title August 2010. 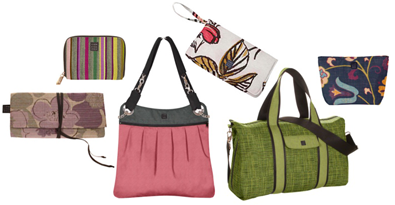 You can bookmark this page URL http://jenkrebs.blogspot.com/2010/08/orangify-your-laptop-bag.html. Thanks! You have read this article downloads / printable with the title August 2010. 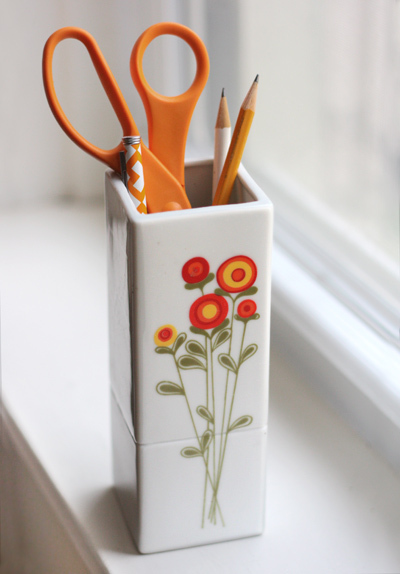 You can bookmark this page URL http://jenkrebs.blogspot.com/2010/08/free-canister-decals.html. Thanks! You have read this article origami / paper / tutorials with the title August 2010. 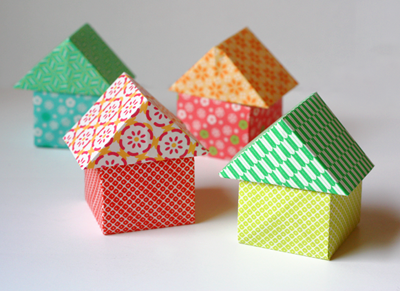 You can bookmark this page URL http://jenkrebs.blogspot.com/2010/08/cute-origami-houses.html. Thanks! You have read this article giveaway with the title August 2010. You can bookmark this page URL http://jenkrebs.blogspot.com/2010/08/if-your-purse-is-ugly-you-might-be-in.html. Thanks! You have read this article tutorials with the title August 2010. 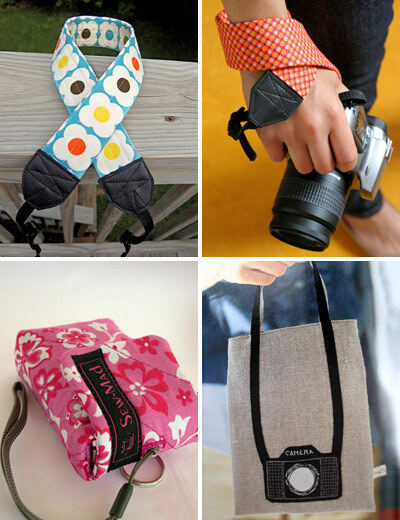 You can bookmark this page URL http://jenkrebs.blogspot.com/2010/08/camera-related-sewing-tutorials.html. Thanks! You have read this article favorite things with the title August 2010. You can bookmark this page URL http://jenkrebs.blogspot.com/2010/08/a-thing-i-like.html. Thanks! You have read this article downloads / printable with the title August 2010. You can bookmark this page URL http://jenkrebs.blogspot.com/2010/08/printable-cards-for-embroidery-thread.html. Thanks! You have read this article art with the title August 2010. 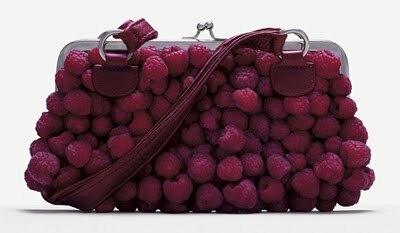 You can bookmark this page URL http://jenkrebs.blogspot.com/2010/08/fresh-photography-by-fulvio-bonavia.html. Thanks!